Buy this product and earn up to 1460 Reward Points. 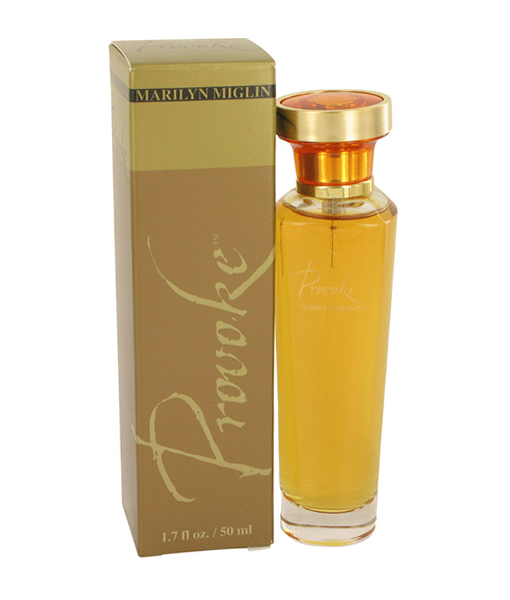 Provoke, by Marilyn Miglin, is a floral fragrance with strong sensual overtones. 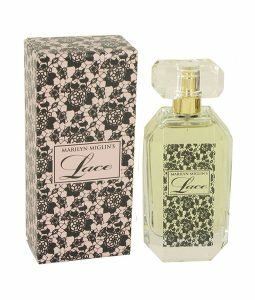 Although the flowery core of this perfume is sure to stand out, it also contains hints of hints of citrus, wood, fruit, and even licorice, with soft oriental tones and a slight earthy touch. The bouquet of scents is evenly balanced, combining a number of fragrances without making any one smell stand out. This perfume is created by Marilyn Miglin, an author, speaker, philanthropist, and beauty expert based in the United States. Marilyn Miglin fragrances are sold throughout the nation, offering customers the opportunity to express themselves in unique and individual ways. Provoke is part of her private collections line, and has been on the market for several years. This perfume offers an enchanting profile that is perfect for a range of different occasions, both during the day and all through the night. While it works well in any season, the floral notes are a good contrast for colder weather. The perfume is moderately long lasting, so that you do not have to refresh it often, and the sillage is moderate to heavy. If you are looking for an elegant scent that will awaken the senses, this provocative fragrance is an excellent choice.